Nouvelle offers one of its first 100 Facebook fans the opportunity to select one item from its catalog of more than 100 compression garments and shapewear products. Items range in price from $30 to $150. Handcrafted Nouvelle designs have a solid reputation for beauty. Nothing offered in retail stores compares to the level of quality inherent in each product. 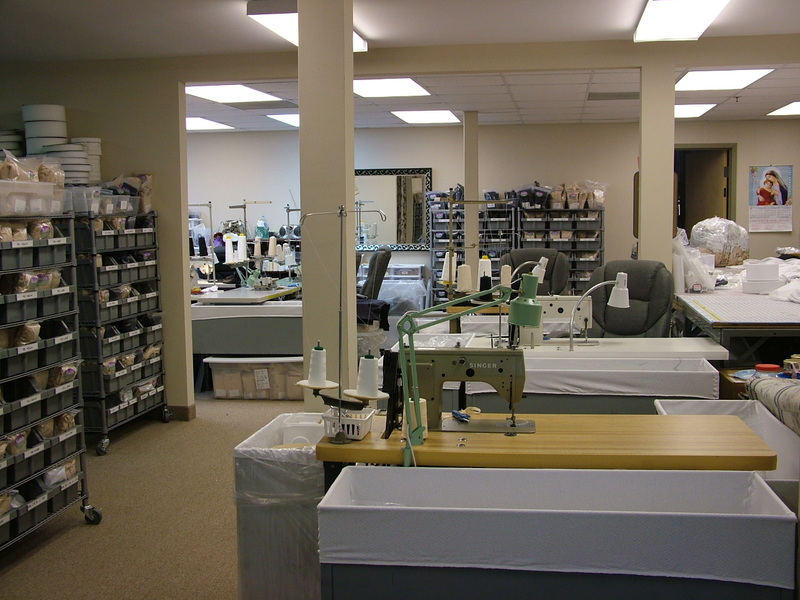 Nouvelle manufactures and distributes handcrafted post-surgical compression wear and body slimming garments from its state-of-the art facility in Virginia Beach, Virginia. Its online catalog features more than 100 products ranging in price from $30 to $150. The company also features internationally-recognized ScarHeal products as part of an ongoing commitment to superior results following cosmetic, plastic and aesthetic procedures. 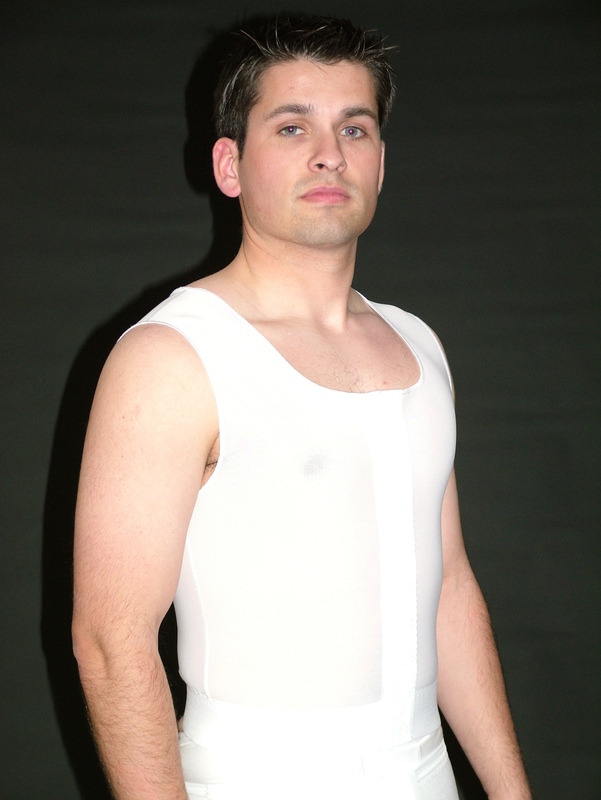 Compression garments are specially-designed elastic apparel worn after surgical procedures and throughout recovery. They provide additional support by contouring to the body or body part. Patients wear compression garments to reduce swelling and accelerate the healing process following tummy tucks (abdominoplasty), liposuction, arm lifts (brachioplasty), face lifts (rhytidectomy), facial procedures, gastric bypass procedures, male mastopexy (gynecomastia treatment), breast augmentation , breast reduction, and many other types of surgical sculpture procedures. Dermatologists also may recommend compression wear for patients with lymphoma, burns, and varicose veins to help improve quality of life. 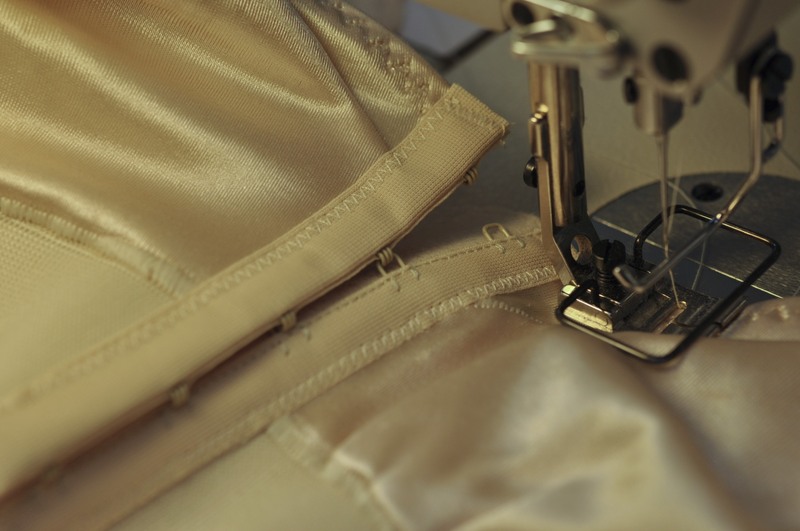 Nouvelle’s garments are gaining popularity as shapewear, effectively helping people look slimmer in casual, business, formal, and athletic clothing without having cosmetic surgery. While compression garments are not an alternative to losing weight or improving health, they provide an unmistakable slimming effect by subtly smoothing and sculpting the appearance of the body beneath clothing. Typically, people considering compression garments for non-surgical use have recently lost a great deal of weight, and may have excessive body tissue folds. Compression garments offer a safe, non-surgical alternative to stabilizing and compressing excess body tissue and skin folds. Please visit the Web site at http://www.nouvelleinc.com for additional information. 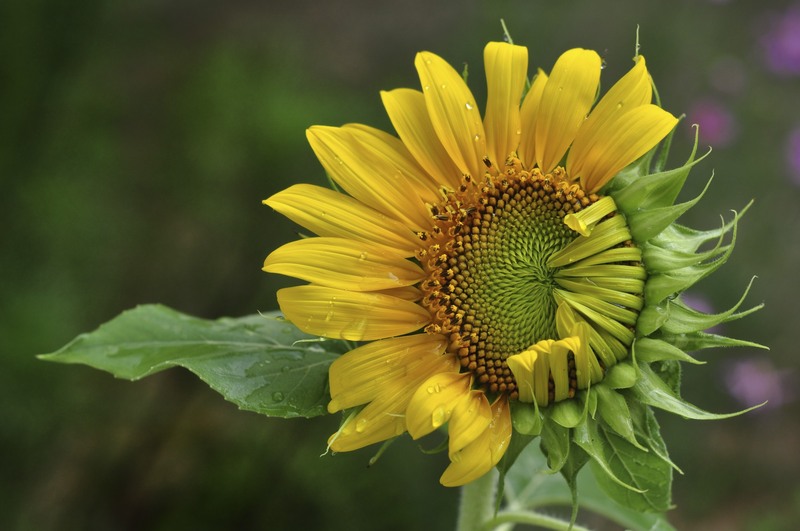 The company also publishes Healing Transformations, a forum dedicated to patients, physicians and families of anyone recovering from a myriad of emotional and physical issues surrounding aesthetic and reconstructive surgery. Dawn Cover, owner of Nouvelle Inc., is available for media interviews and/or photographs. Contact her directly via email or telephone. Nouvelle maintains a meticulous approach to ensuring every stitch, every panel, and every aspect of each garment is sturdy, comfortable, and durable. Staff Bodyslimming Favorite: The thighlifter promotes a trim line beneath clingy spring fashions. Bodysuit by Nouvelle: Offers the most coverage for superior compression. Adjustable Tank for Men: Transforms the fit and lines of fine knit shirts. Nouvelle, Inc. Headquarters in Virginia Beach, Va. Nouvelle Facebook Giveaway Release PDF Visit http://nouvelleincorporated.wordpress.com/Healing Transformations: An online forum dedicated to patients, physicians and families of anyone recovering from a myriad of emotional and and physical issues surrounding aesthetic and reconstructive surgery.